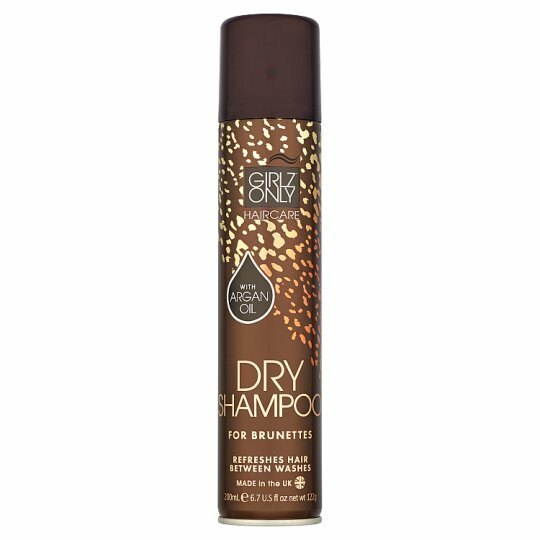 Dry Shampoo for Dark & Deep Brown Hair. A gently coloured dry shampoo which instantly breathes new life into dull, dark and deep brown hair between washes to leave hair feeling fresh and full of body. Also helps to disguise root re-growth.